Do you want to make your facial expressions more effective? Then you profit from the make-up trend “Contouring” and puts so skillfully highlights on the face. This make-up technique gives you a perfect illumination of the face – at the same time, problem zones can be easily hidden. 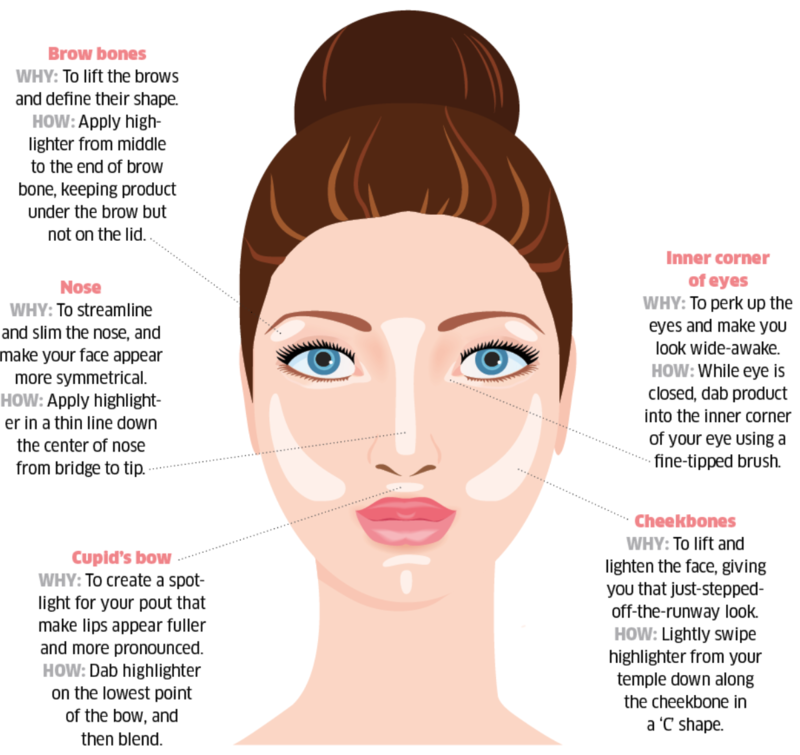 Get all the important information for perfect facial contours here. The current make-up trend is quite demanding in the application and, above all, makes beginners sometimes difficulties. You should take sufficient time for a really good contouring – up to 30 minutes can take a complete make-up. 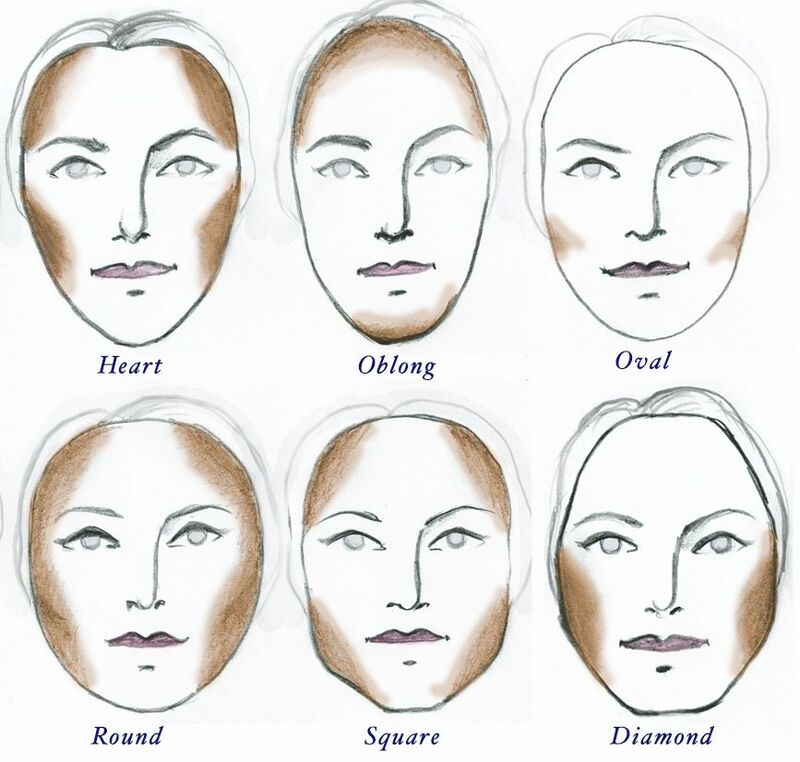 For contours, you should choose a contouring product that is one to two nuances darker than your own skin tone. In the case of the Highlighter, you are best to reach a product that is one or two tones brighter. The dark contours make the problem zones disappear in your face because the dark-painted parts are optically back. The bright highlights, on the other hand, emphasize the painted areas and allow them to appear visibly. 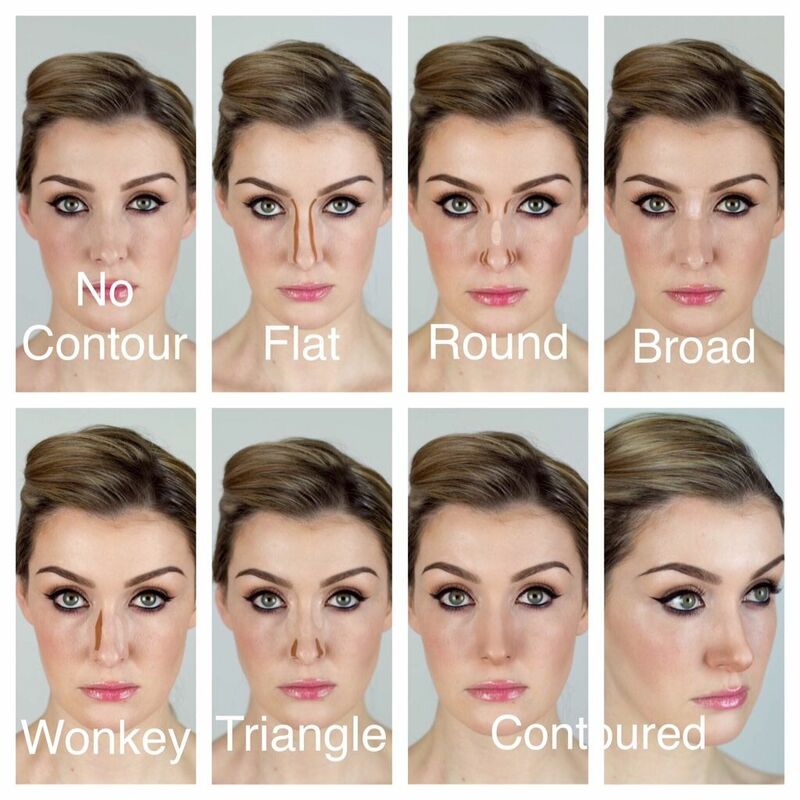 Basically, dark contours are placed below the cheekbones, the hairline and the chin. Highlights are found mainly in the area of ​​the forehead, on the nasal bridge, above the cheekbones and in special cases on the chin. Basically, contouring is not equal to contouring. Before you start using the popular make-up technique, you should deal with your facial shape in detail. Depending on the silhouette, the contours and highlights must be placed differently to give your face the perfect three-dimensionality. For a narrow face, for example, a lot more highlights are recommended. Women with a square face should be a little more economical with highlights. You rather have a round face shape? Then you should take distance from highlights and cover your face exclusively with contours. The dark contours are visually reduced and make your face look narrower and more defined. 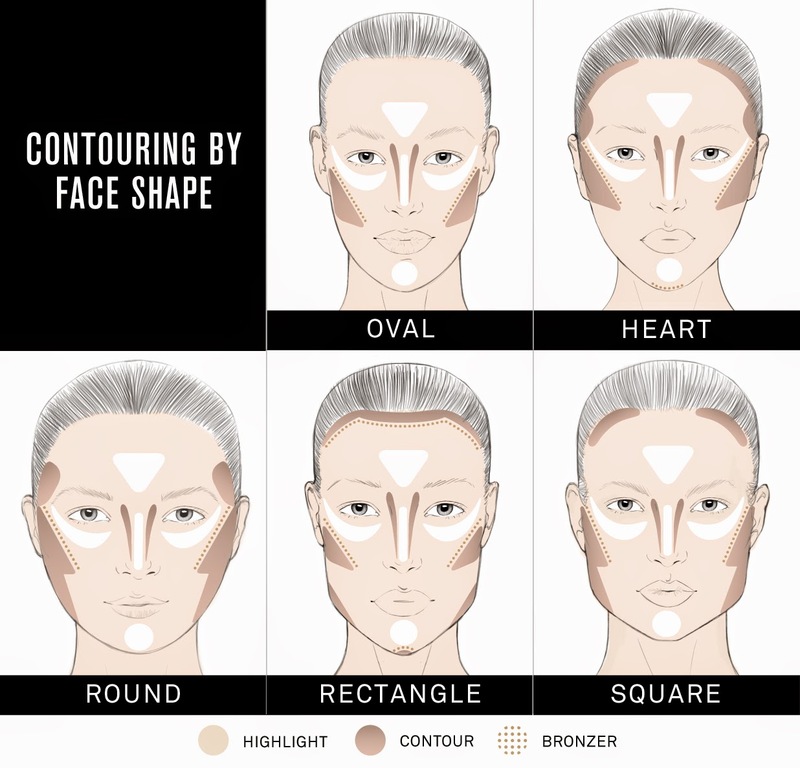 A beautiful contouring with great highlights can be made in just five steps. We provide you with a Steyp by Step manual for your home application. And YouTuberin Bella shows you in the following video how to apply the Contouring makeup technique correctly. 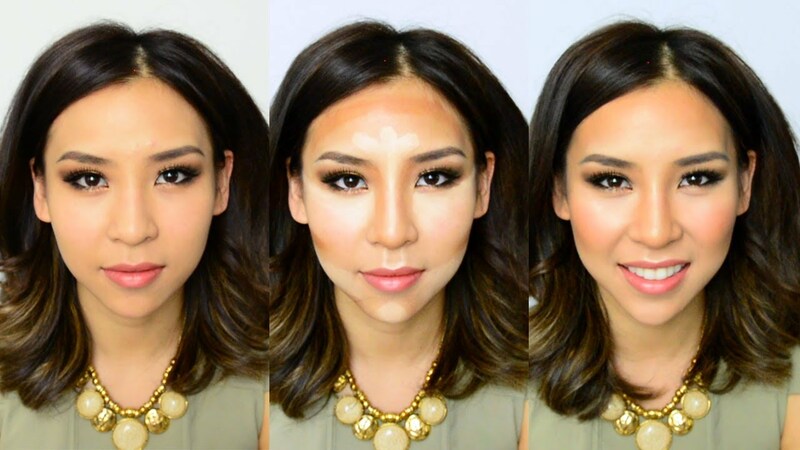 Before you actually start contouring, you should create a uniform foundation with a simple base makeup. The base make-up has a light texture and automatically adapts to your natural skin tone. Take your contouring palette as a second step. Select the darker tone and emphasize the temples, cheekbones and nose. In order to emphasize the cheekbones optimally, look for the place where the cheekbones cease – ing the place above. For a narrow nose, you should best outline only the nasal tip. If the nose is optically longer or wider, you can lengthen the contour towards the eyebrows. At the end of step two, the chin line extends from the ear to the beginning of the chin. 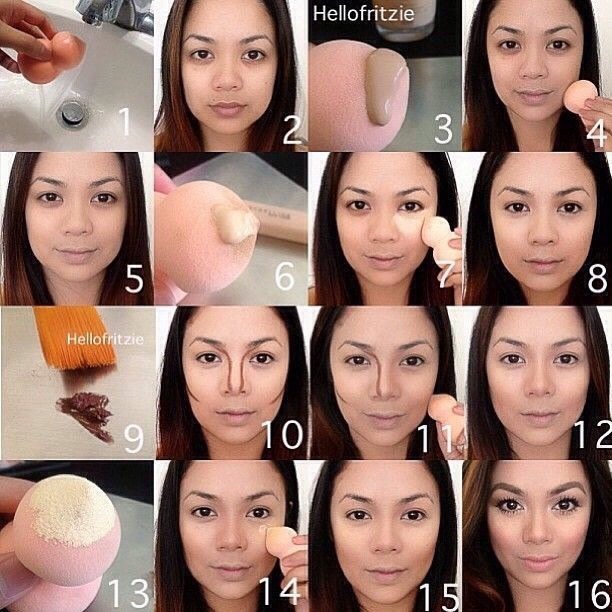 In the third step, you take a damp make-up sponge and bless the contoured contours with the large, rounded side. We recommend you tap the contours in small circles – so the make-up can connect particularly well with the primer. For the nasal part, you simply press the sponge together. Now you reach your contouring palette again and apply the brighter make-up nuance to your brush. 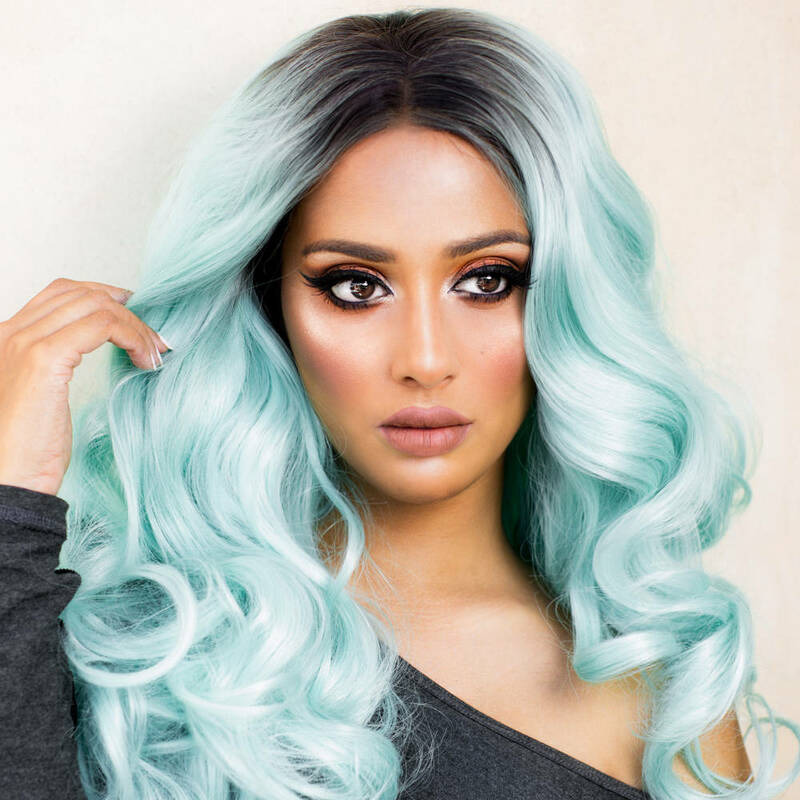 You’ll wear this color under your eyes, your forehead, your chin, and your nose. 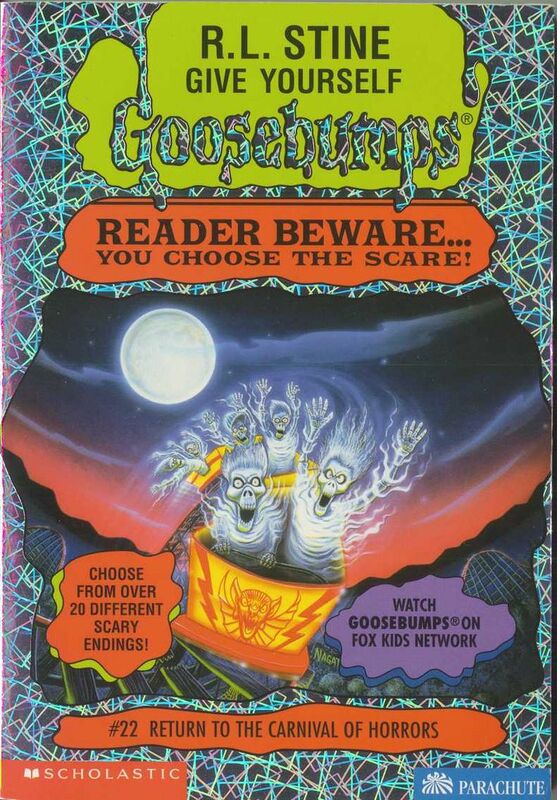 The brightened facial parts radiate your face and appear visually. In the last step you give your make-up a glamorous finish. For this purpose, use a rouge. The darker tones should be placed over the cheekbone again. The brighter blush tones you wear afterwards a bit above the dark tone. The finish gives your face a pleasant and radiant glow. With the trendy make-up technique Highlighting & Contouring, you can redefine your face, radiate the benefits and conceal problem zones. 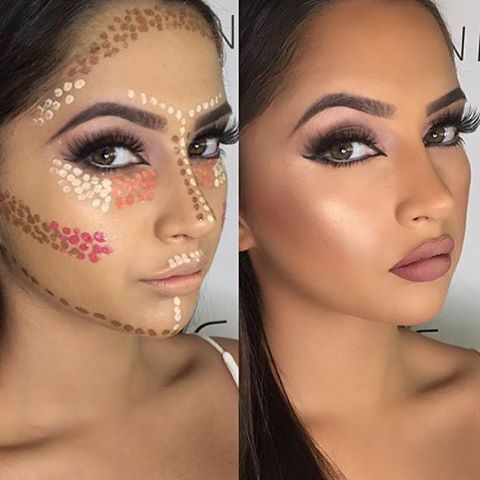 In order to make your face glamorous, however, the elaborate technique of contouring is not always necessary. Even a simple concealer can properly apply true miracles. 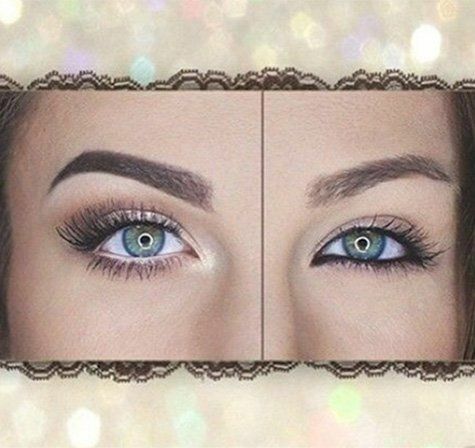 The newest trend of beauty takes up the normal contouring, but focuses exclusively on the eye part.